Discover the ideal place to live. 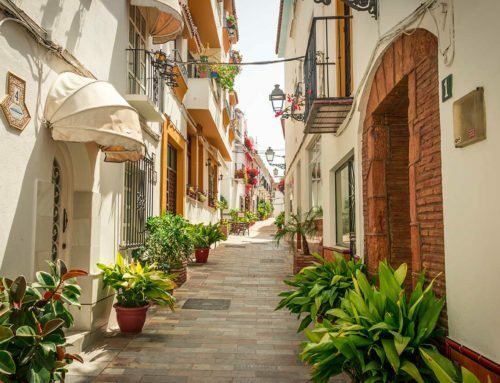 Part 2 of our short guide to the best areas of Marbella. El Rosario, located 2 km from Elviria, is a very sought after area with a lot of beautiful private villas and well distributed plots of land. The urbanisation has all the facilities of a good, secure urbanisation. 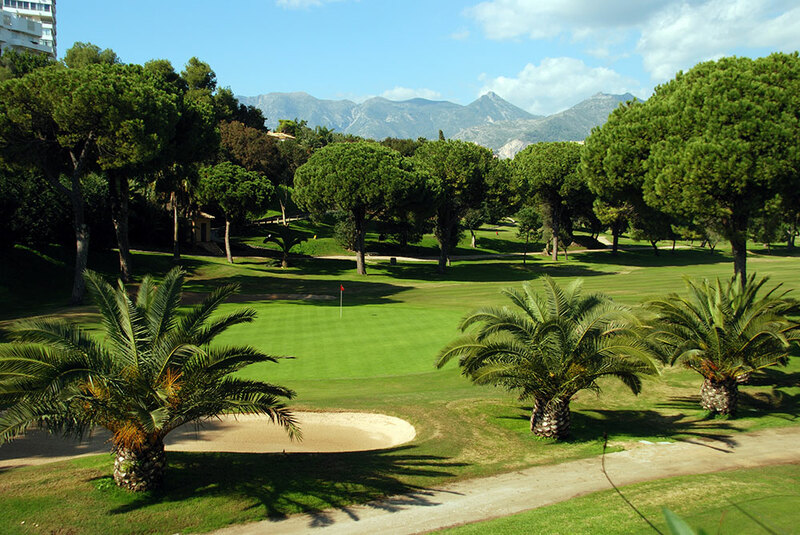 From El Rosario you have only 1 km to the lovely beaches and it is close to the well-known golf course of Santa Clara where you can enjoy a challenging 18 holes while overlooking the glistening Mediterranean Sea. 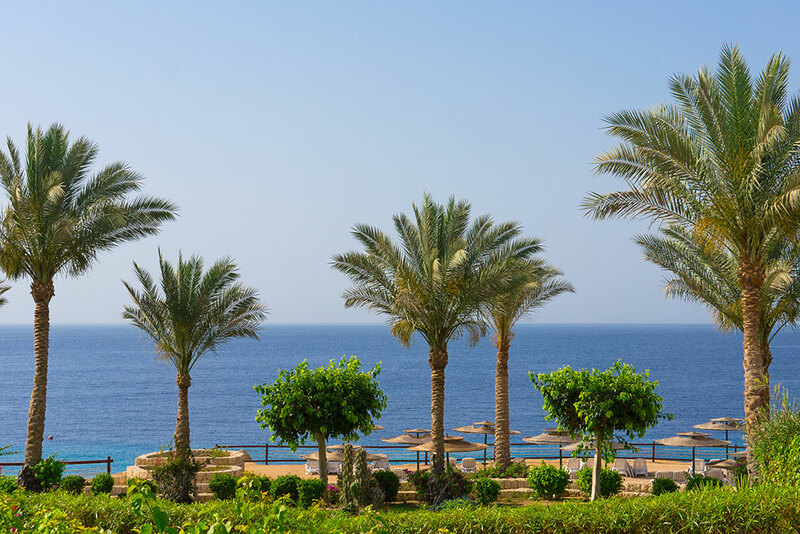 The urbanisation offers some of the best beach restaurants on the coast. The five star “Los Monteros Hotel” has long been one of the most prestigious hotels on the Costa del Sol, and, after a period of closure, it is now restored to its former glory. It is associated with the Río Real golf course about 3 kilometres from the hotel itself. 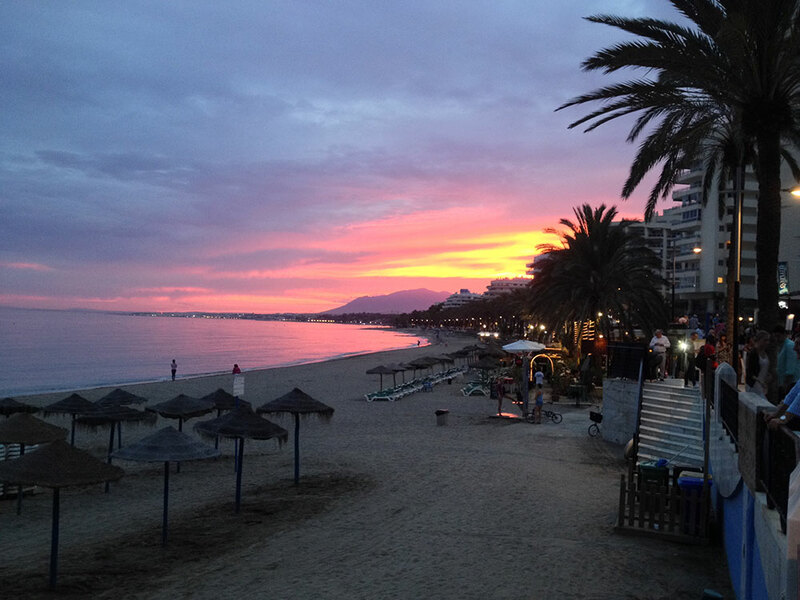 The beach club of the Hotel, “La Cabane”, is one of the most exclusive places on the East side of Marbella. Also worth noting is that the Hospital Costa del Sol is situated right beside the Los Monteros main road exit and is well known as one of the area’s highest quality health centres. Los Monteros is about 10 minutes from the “English International College”. The Los Monteros area consists of the separate districts of “La Reserva de Los Monteros” and “Bahía de Los Monteros” on the beach side, and “Los Altos de Los Monteros” in the hills. Bahía de Marbella is the exclusive neighbourhood of Los Monteros, a quiet new urbanisation with the most exclusive estates and high quality apartment complexes. 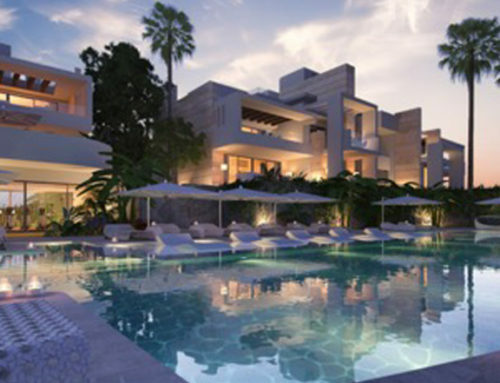 It is located between the old part of Los Monteros with the Los Monteros Hotel and the urbanisation La Reserva de Los Monteros. Río Real, with one of the oldest golf course of Marbella (1965), is surrounded by green areas, the river ”Río Real” and offers an exclusive mix of villas, townhouses and apartments just a stone’s throw away from Marbella centre (about 3 km). The well-known shopping centre “La Cañada” is only a few minutes’ drive away.